Be the ultimate Wild Wolf you always dream about, the most amazing Wild life adventure is waiting for you in the Wild Wolf: Clan’s Evolution. 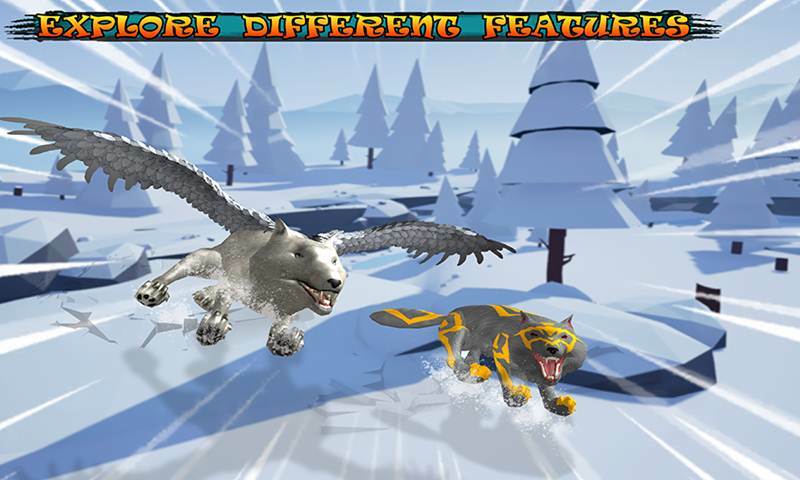 The Ultimate battles with the Most Ugliest Monsters you have ever seen is waiting for you in this epic Wild wolf game. Live the dream life of a Wild Wolf and fight like him if needed. Raise your pack and become the strongest Animal Community in the Jungle. 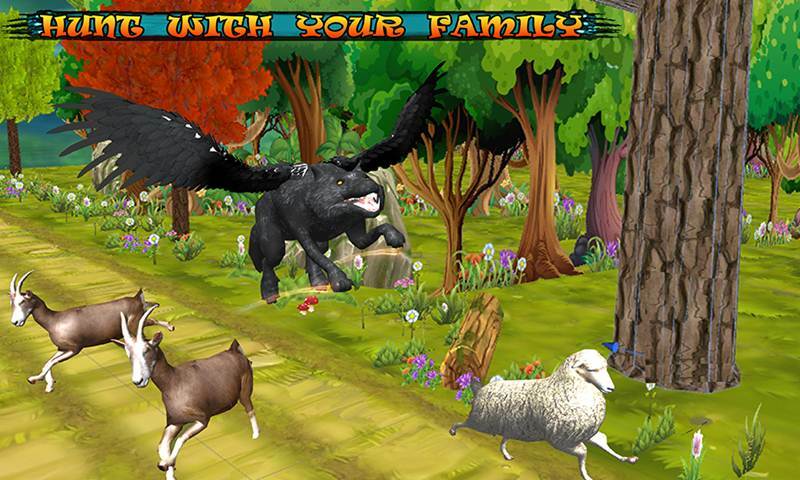 The epic battles have begun with the ugly Jungle Monsters like wild Boar, Kurt Bear and some deadly birds. 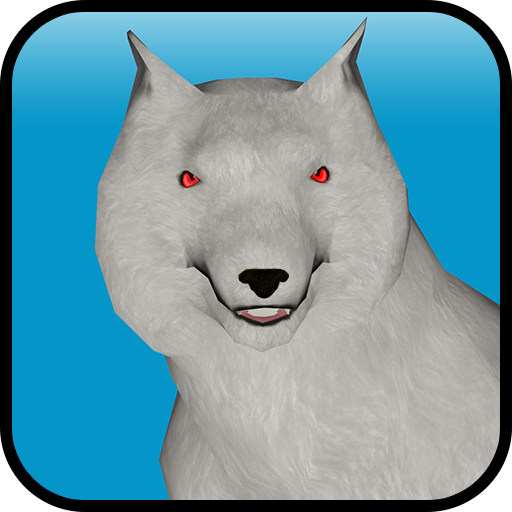 Be the most Noble Wolf Simulator you can ever be to save your Pack because one wolf can’t survive in the wild alone. And the Alone wolf is the wildest animal in the jungle. Destroy anyone who wanted to harm you or your pack in the Wild Wolf: Clan’s Evolution. 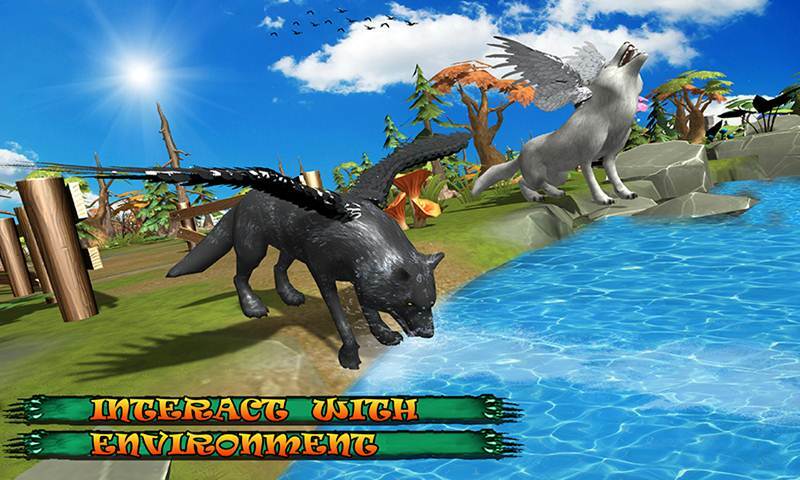 Raise the Wolf Pack to the Ultimate Flying noble Wolf and be the most amazing animals in the animal kingdom. You will need to protect the pack from the other wild animals. Save the small children of the pack from hunger, thirst and the most dangerous Ugly wild Monsters of the world in the Wild Wolf: Clan’s Evolution. 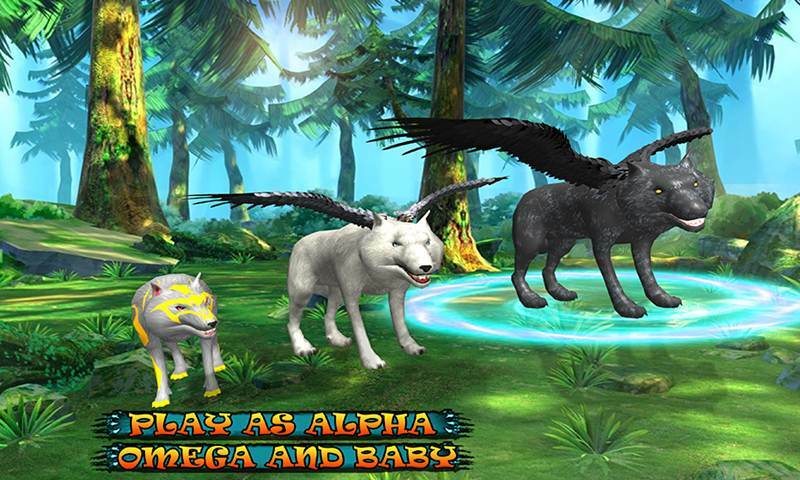 Save the Jungle world from the deadliest wild monster of the outer Rim and be the Wolf Savior of the Jungle kingdom. 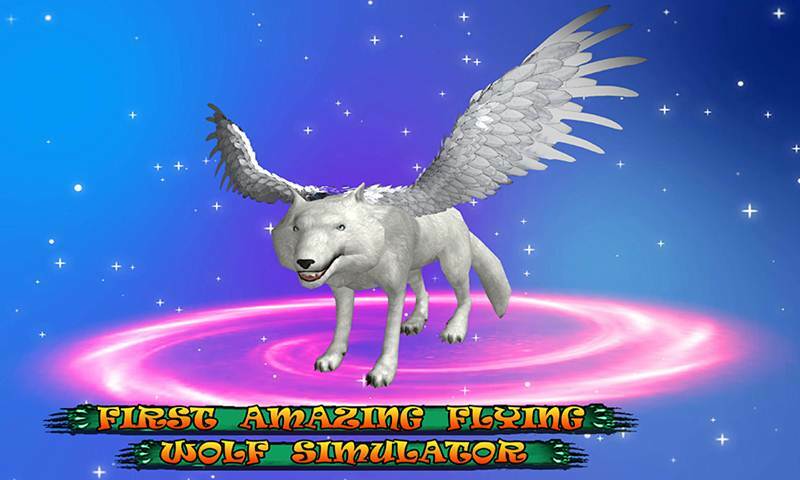 Evolution will begin just after your first kill and then you will start to evolve in to the flying wolf Simulator. 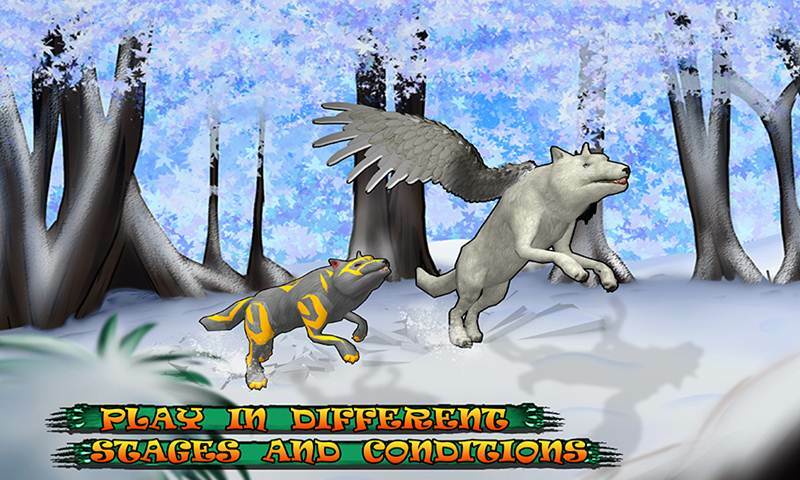 Survive from the most dangerous enemy the Ugly Monster in the Wild Wolf: Clan’s Evolution Game. 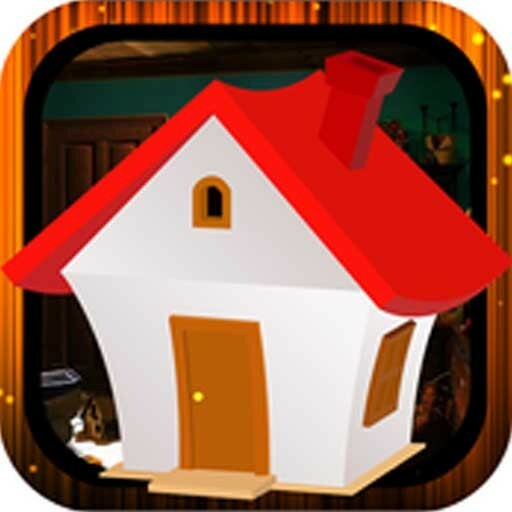 This is not a simple game but is the simulator of a real wolf Simulator living in the wild with his pack, a wolf is as strong as his pack and be the pack a jungle need in these times of need. You need your pack and need your family to win this War, and your family need you. Your clan need you to fight and stand as there leader in the battles to come. Raise the population of your pack and be the Alpha Wolf to challenge the Ugly monsters. Protect, feed and raise the pack like you own family. Be the one saving the Jungle from the Ugly Monsters in the Wild Wolf: Clan’s Evolution. Move around the open world and enjoy the most stunning environment of all time.